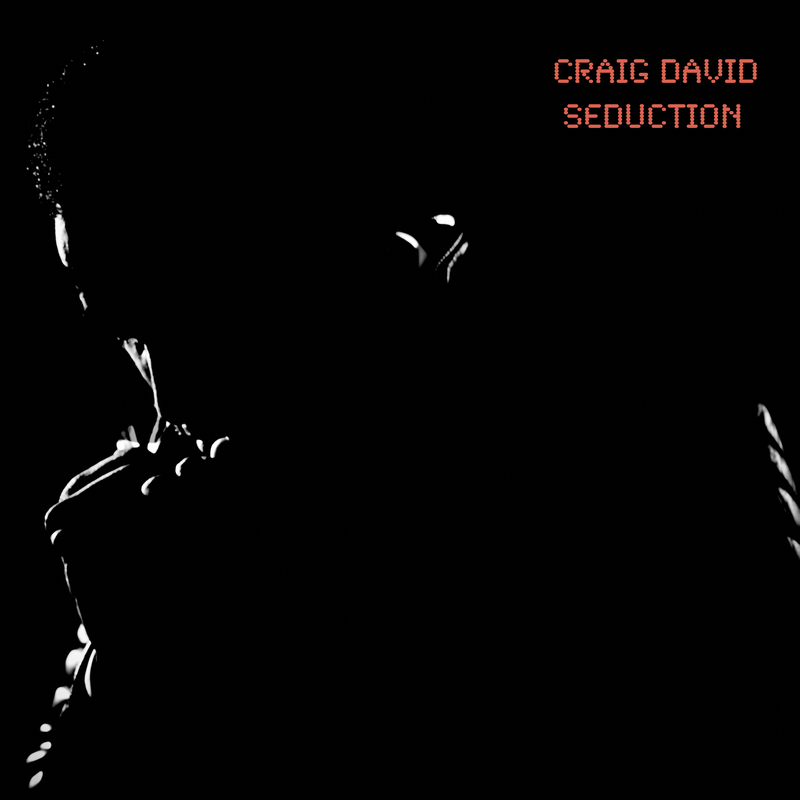 Re-live the huge new track Craig David dropped on his Capital XTRA show. Craig David had a special treat for fans locked into his TS5 show on Capital XTRA tonight (Friday 5th September). The 'Cold' singer and Capital XTRA DJ debuted a brand new track titled 'Seduction' as a teaser for what's to come on his upcoming new studio album. Lock in to Craig David Presents TS5 every Friday night from 10pm.